Any news about Speed Racer mod ? Some of the best lookin' Lola's yet! well, in case you would like to know, how would look the car at new sim gfx, like Assetto Corsa. here is a few screenshots. Yeah, the cars look "better" in newer games like AC but I find those newer games often lacking what I would call a "soul" and reminds me too much of console games. GPL definitely had a soul and I also think GTR2 has it, at least to some extent but with a big potential. yeah, fully agree. I also think thats the point why the GTL/GTR2 still is is "playable". 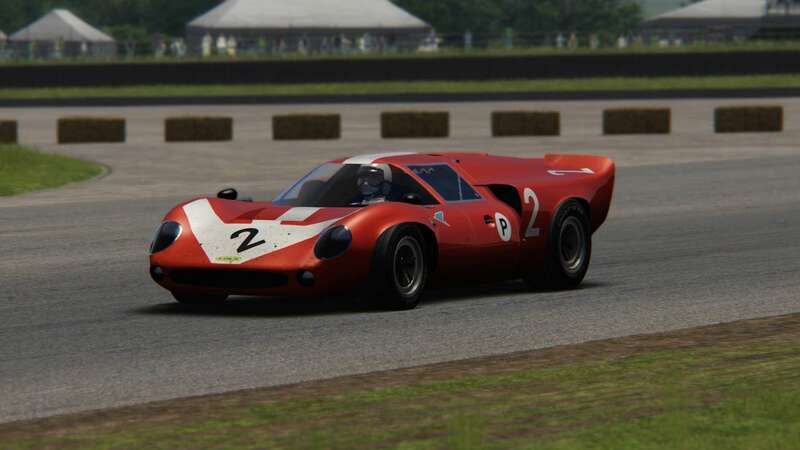 maybe the good feel of the race could give to us the Automobilista (AMS), which is basically rFactor1 in a new suit with a (very) tweaked physical features. the AMS cars, including the ported ones, are all even undrivible to me with a keyboard controller - which is a default settings for me as 3d stuff maker. Any news about Speed racerr mod ? using your wonderful cars at Daytona. Some of the guys are still struggling concerning suitable setups for this track. Are there setups available online somewhere? well, some suitable setups for current tracks could be available at / among Altbierbude members, maybe. 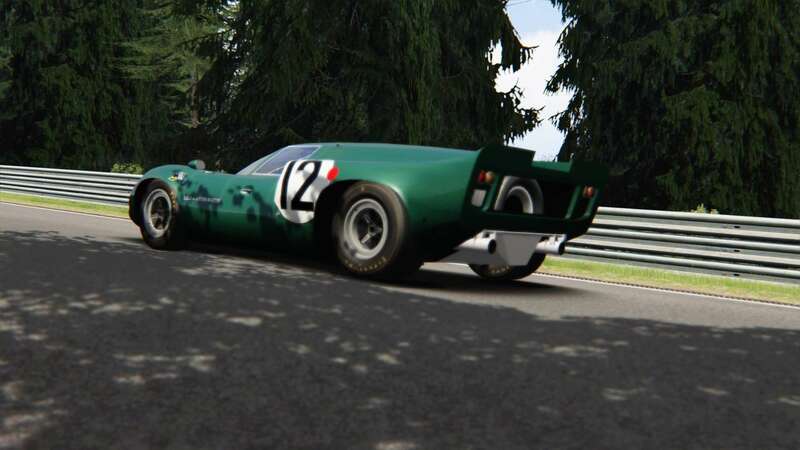 there are the LE MANS CLASSICS mod challenges, from time to time. 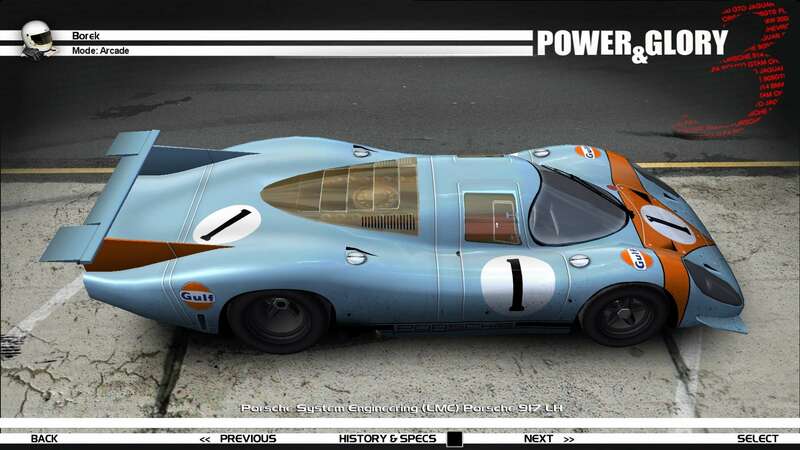 A new build 1.0.1 of the Le Mans Cassics mod for GT Legends and also for GTR 2 is available now at our homepage. Thank you so much for continuing to improve this mod. It just gets better and better. btw, the LMC for Power&Glory public release should come in a few next days. Thank You BorekS, beautiful classics!!! Dear friend BorekS, always a very good job! Thanks for increasing our pleasure with the beloved GTL with your cars. 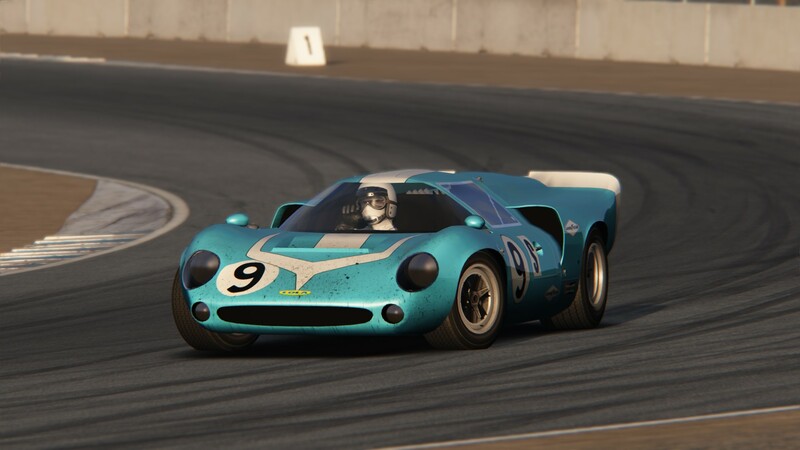 Now, anxiously waiting or the Alpine A220 Short Tail and the Lola T70 MK3-B. Cheers! 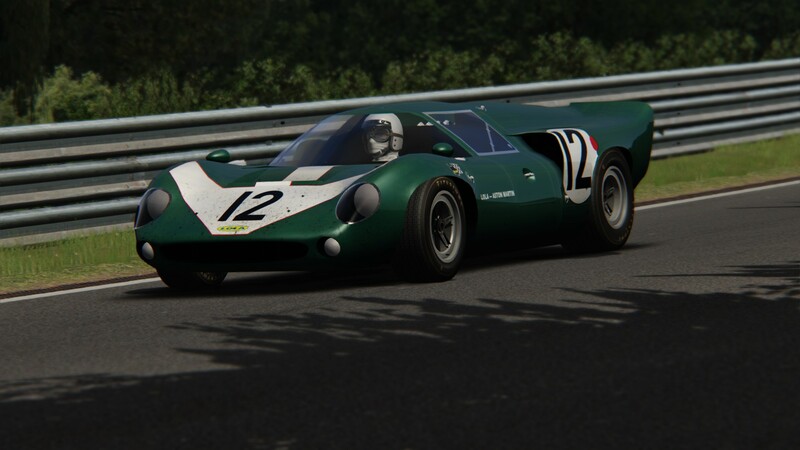 ok, guys, I would have here one additional team skin car slot for the released LMC mod v 1.0.1 (all sim game versions), but I am not entirely sure how to take it - the "issue" is all the currently public available LMC vehicle content are historical racing event skins, but the new Porsche 917L skin is a 1969 autosalon showcar. 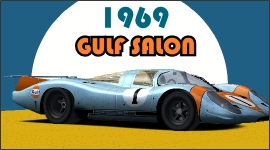 the team could be "John Wyer", "Gulf Salon" or so. the driver name is simply "John Doe"... what you think about this? 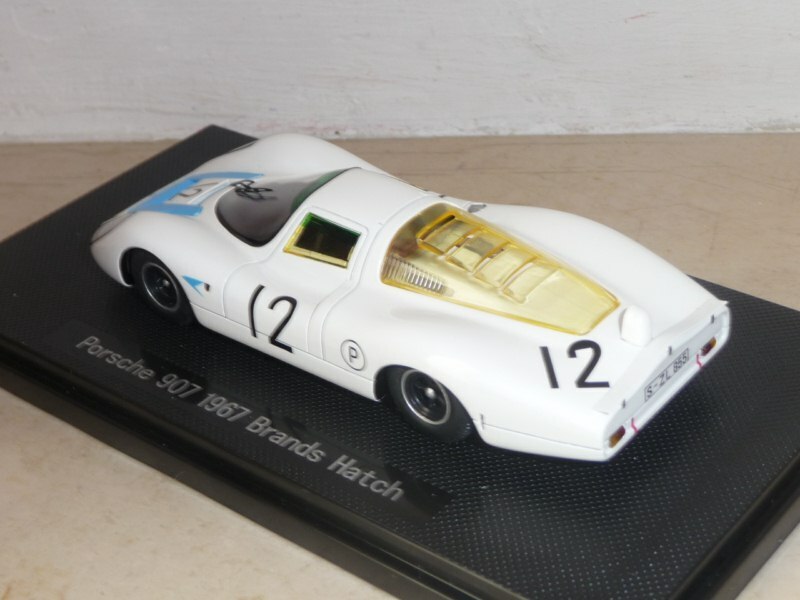 Is there a template available for the Porsche 907 LH? 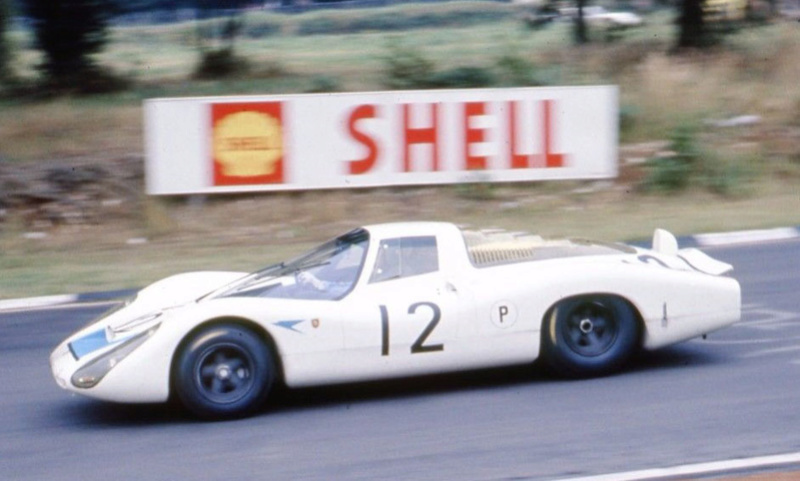 I would like to add the Brands Hatch 6 Hours entered car to my 1967 WSC season (unless you are planning on releasing it yourself?). Thanks. 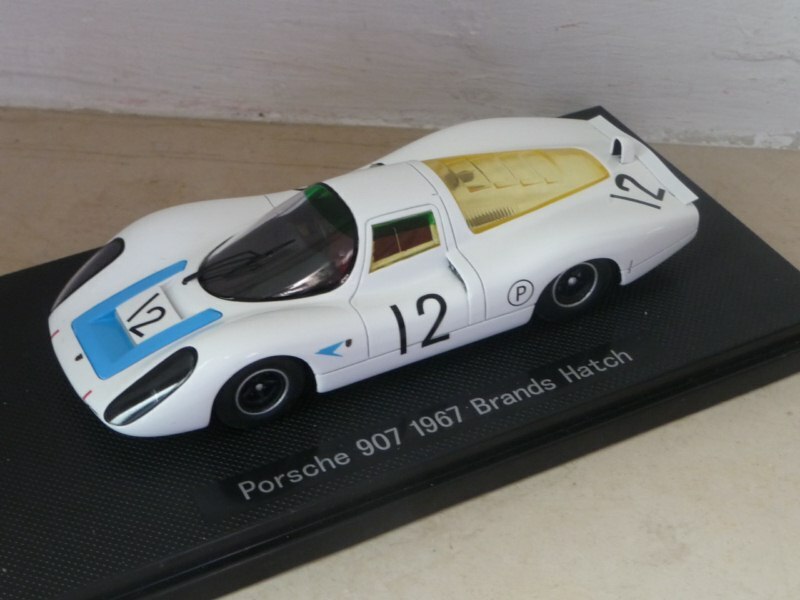 I would be happy to see new, user made LMC skins, especially the Porsches all good addepts, but no templates are prepared for release yet. Its because all textures I am doing in Inkscape, a vector image editor, where the bitmap output is a PNG file output. To prepare any regular skin template therefore needs to export each Inkscape vehicle skin layer (shadows, panel lines, main color...) as standalone image and build up from them a multilayered Paint.NET / PhotoShop file. That takes some time. I like a lot this mod, and was wondering if you are considering to port it to rF1? Yes, Ive already started to convert the mod into rF1, the goal is once this will be done, to port it into Automobilista, where I can apply the Reizas new shaders... just like it happen with F1 LEGENDS RACING mod.